Paddle Australia would like to congratulate the following athletes on their selection to the 2019 Canoe Slalom National Development Squad (NDS). 2019 is going to be an exciting year for all NDS athletes with many development opportunities on the horizon. “Congratulations to the newly selected 2019 National Development Squad. We’ve seen some exciting performances over the last few weeks and we’ve definitely seen an increase both in the numbers and in the quality of the juniors. 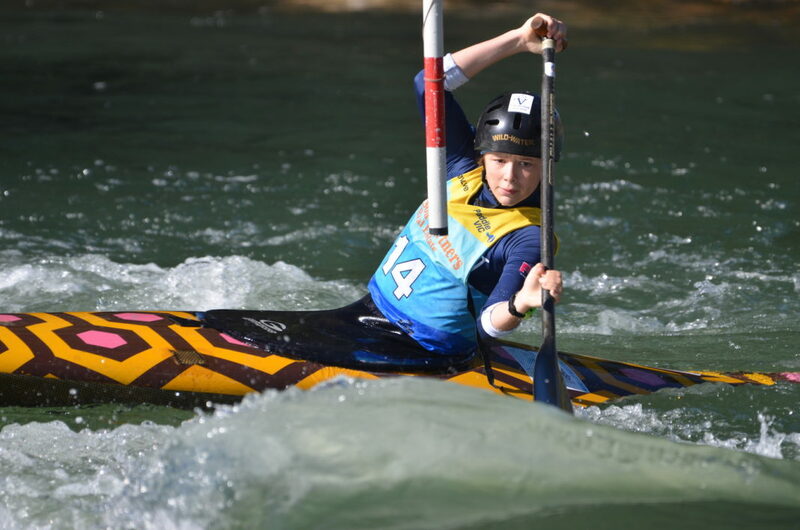 The under 16 cohort is especially strong this year and really competitive and it’s great to see athletes developing at that point,” Mike Druce, Paddle Australia Lead Pathways Coach Canoe Slalom, congratulated the 2019 NDS team. “I think it’s a bit of a start of a little bit of an increase in numbers and also the quality of the paddling we are getting in the lower age groups so I’m really excited to see that. And also to see the work that everyone is doing in our hubs and in the states and clubs is starting to show and hopefully we’ll build on that year on year,” Druce said about the development work around the country. 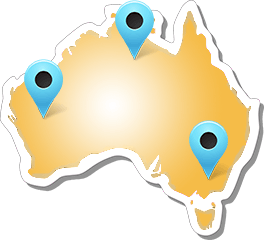 The first training camp will be held at Brady’s, Tasmania in March, followed closely by a tour to New Zealand Tour in April.